RoyC on Guitars: Cycfi Guitar: Proudly Phillipine Made! 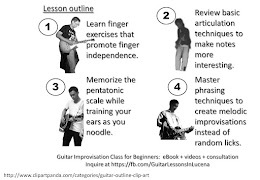 More than sixty years ago, the electric guitar was born. Today, we see the same guitars, albeit, with a few cosmetic changes. Most guitars still use the same, tested tone woods. Only a few dares to deviate from the norm. Traditional guitars use wood from trees that take years to grow, and a few more years to dry naturally. Joel is on a quest to change that. 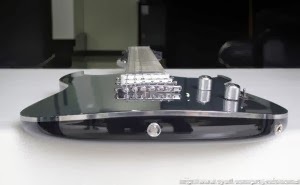 After years of research and experiments, he has come out with the prototype of his dream guitar. 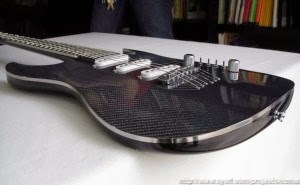 A guitar made of carbon fibre and bamboo. However, it does not stop there. He is also researching on a new breed of pickups. Joel has made a good blog describing the development of Cycfi. Rather than copying what is written there, jump in and read his blog at Cycfi Research. Joel is a software developer by profession, an electronics genius on the side, and a guitarist at heart. I learned assembly language from him, and together we wrote a few applications using the compiler he created for the Apple II. 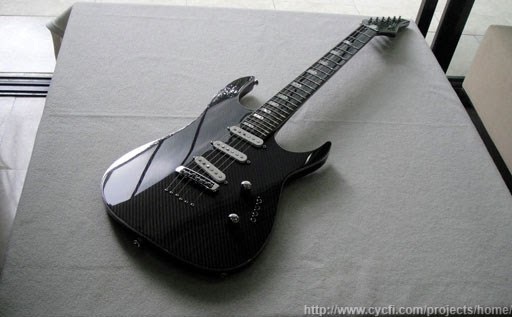 He also created his own guitar, including the hardware that was not locally available at the time.